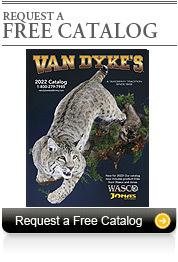 Van Dyke's offers a full line of lamp kits and accessories. 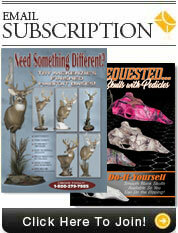 These kits make mounting an attractive lamp both easy and profitable. The kits come with easy to follow instructions.